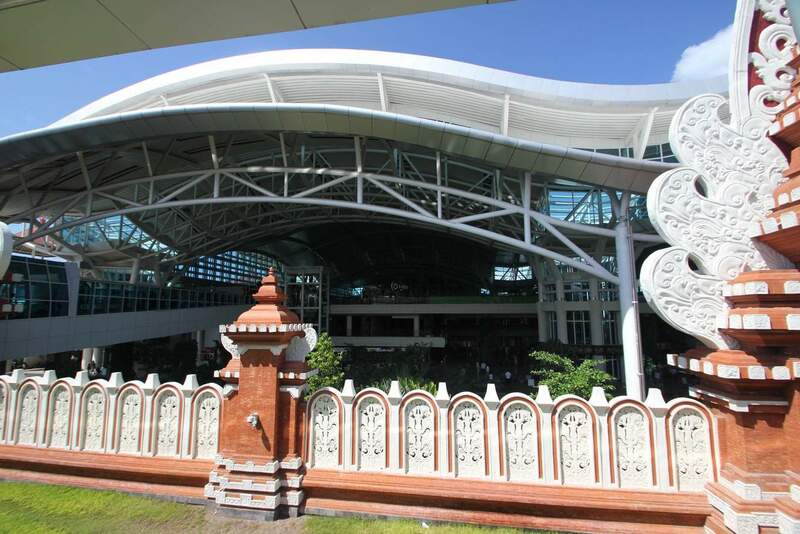 Bali Airport, also known as Denpasar Airport, is located in the south of Bali, 13kms from Denpasar. 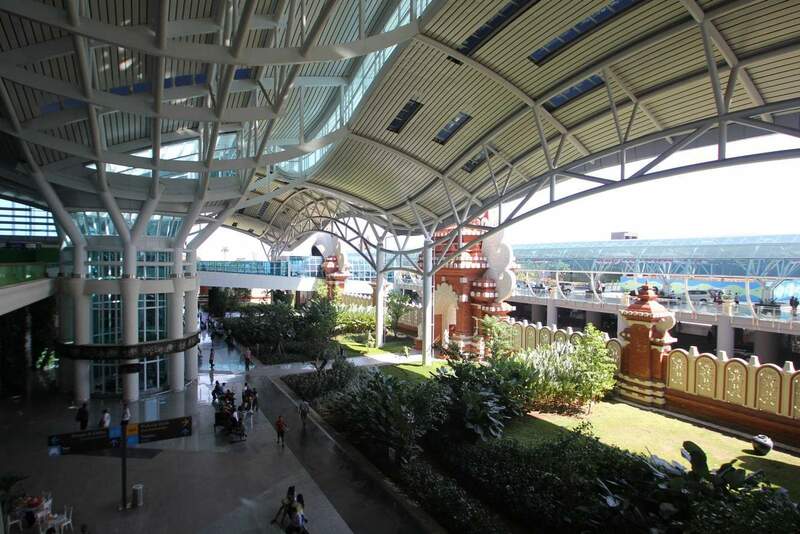 It is the third busiest international airport in Indonesia. 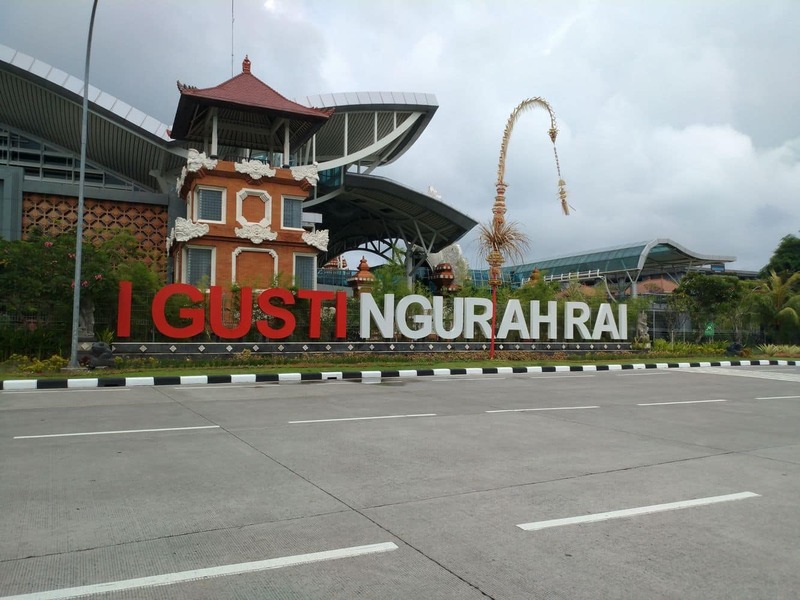 The locals refer to the airport as Ngurah Rai International Airport in honour of Gusti Ngurah Rai, a citizen who lost his life in the infamous puputan of 1946 during the fight against Dutch colonialists. 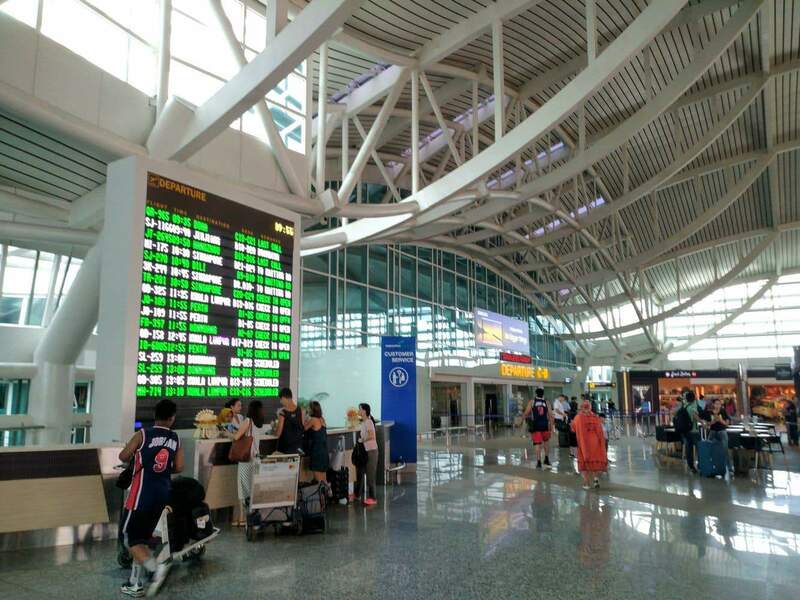 The two names are used interchangeably but refer to the same airport. 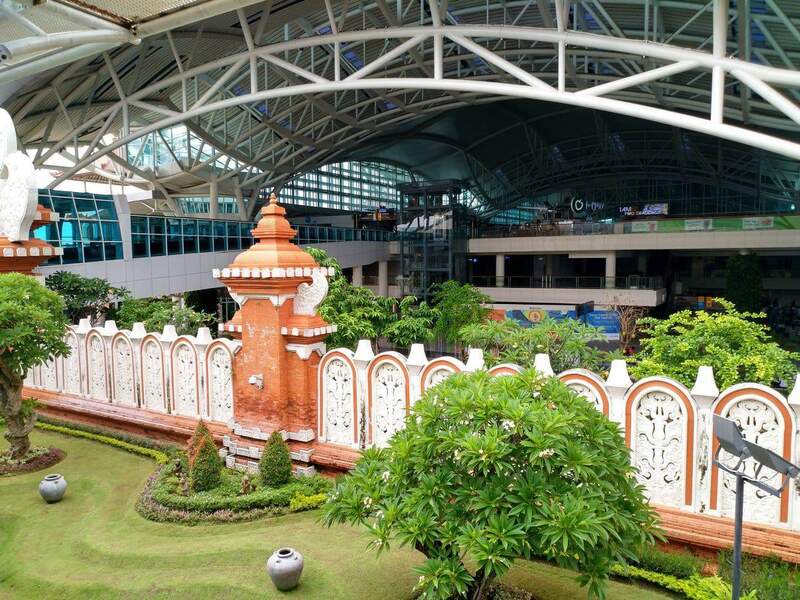 The International Terminal is situated in the newer section of the airport, while the domestic terminal is located adjacent in the older section, both of which are served by 14 gates and 3 gates respectively. The design of the airport makes it fairly easy to get around. 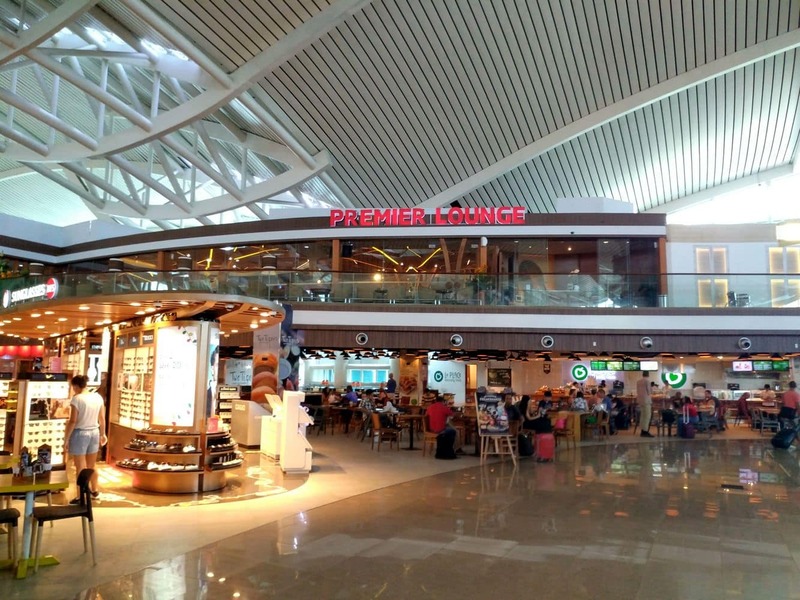 The airport is served by various carriers, including Virgin Australia, Delta airlines, Indonesia Air Asia, Singapore Airlines and Garuda Indonesia. With quite a number of visitors arriving in privately chartered aircraft, there are plans to include a designated exit gate to cater for small aircraft. 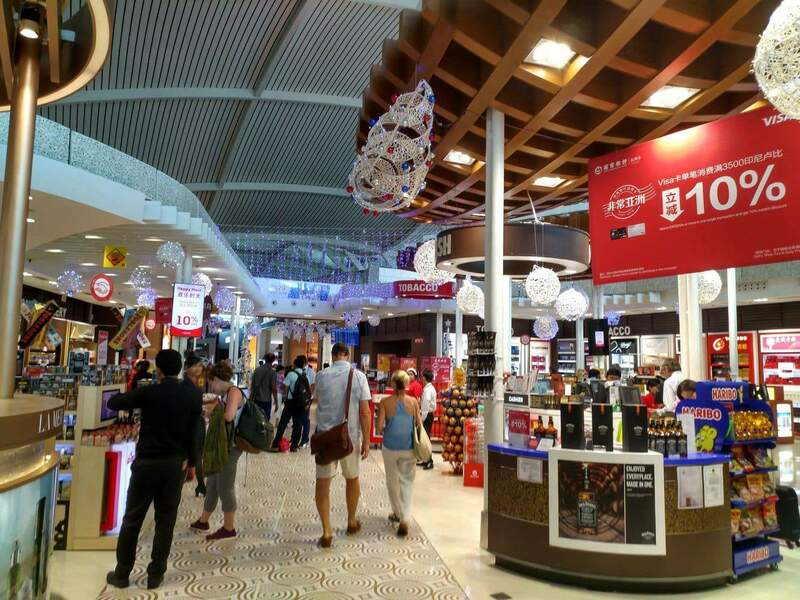 The Duty-Free Stores at the airport offer visitors a bargain shopping experience. 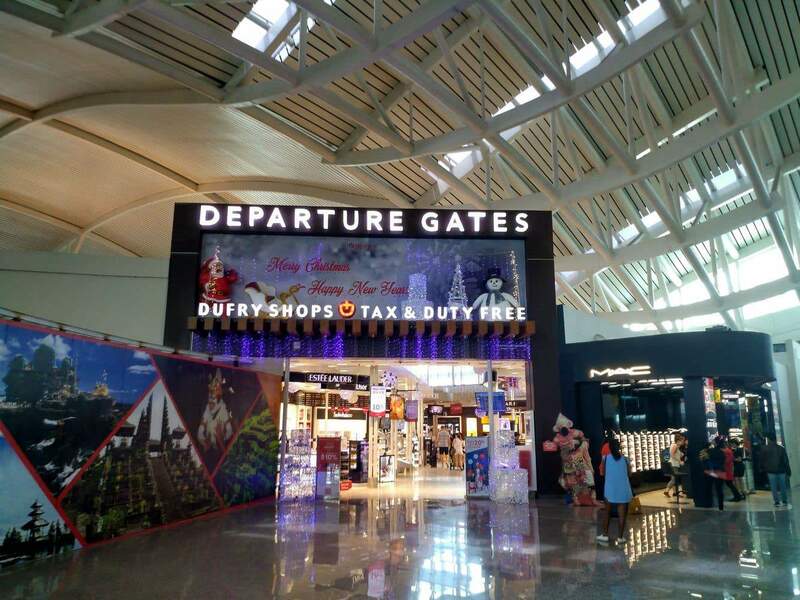 The shops are located in the International Departure area. An array of goods is available for visitors to purchase souvenirs. There are considerably smaller shops, also duty-free, but these sell artefacts and handmade works of art with a personal touch. 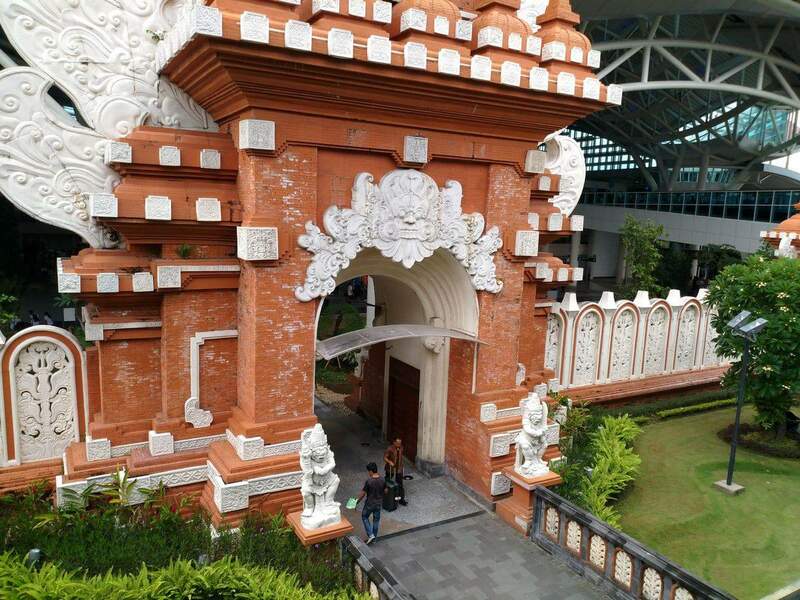 Payments can be made using a credit card, major international currencies as well as the Indonesian Rupiah. There are a number of car rental agencies at the airport including Avis, Budget, Europcar, Hertz and Sixt. You can also catch a taxi to your hotel. 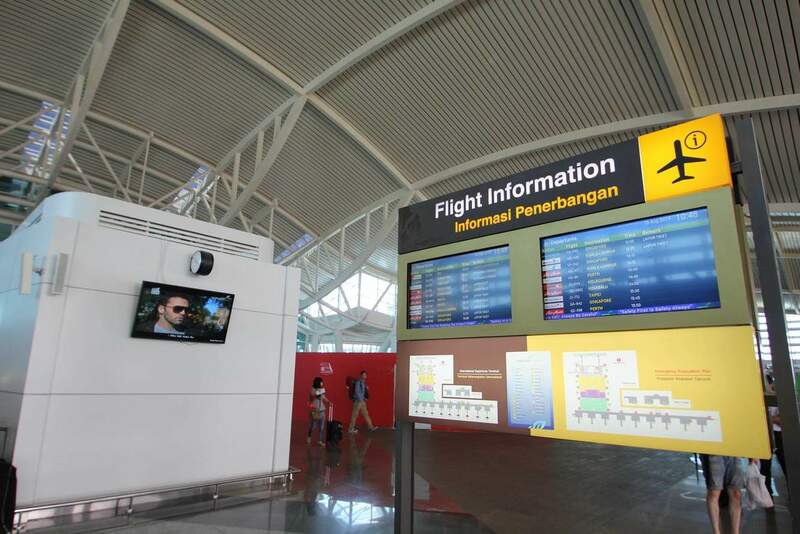 There is an official taxi counter which is located outside the arrivals hall (exit arrivals turn right). Tell the attendant your destination, pay the fare and proceed to the taxi with the receipt. Do not get in the car with a non-authorised taxi cab. They will charge you an exorbitant fee. 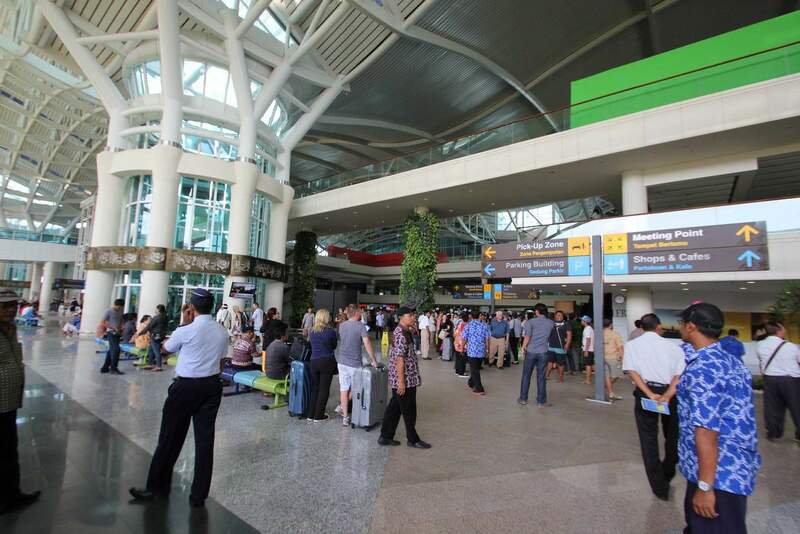 Bali operates a Visa on Arrival (VoA) program for certain countries. 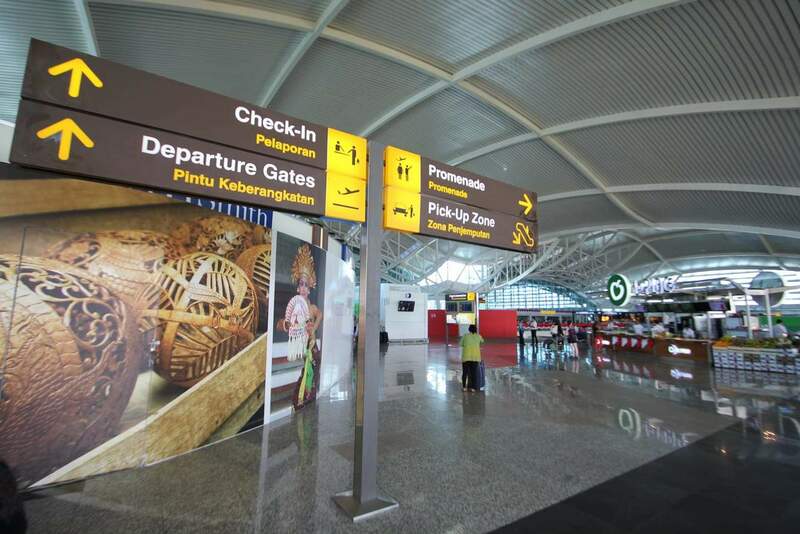 The current price is US$35 which you must line up for and obtain at the airport. You can pay this fee in USD, AUD, IDR and a few other currencies. This is a CASH ONLY payment, and no ATMs are available, so you must obtain the cash before you fly. 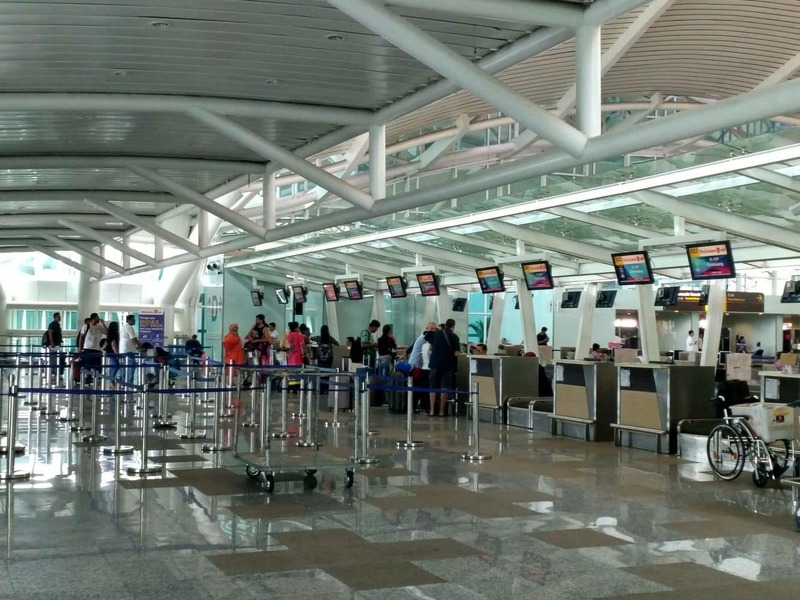 As of February 2015, the 200,000 rupia Departure Tax will be included in the price of your air ticket and no longer needs to be paid for separately. 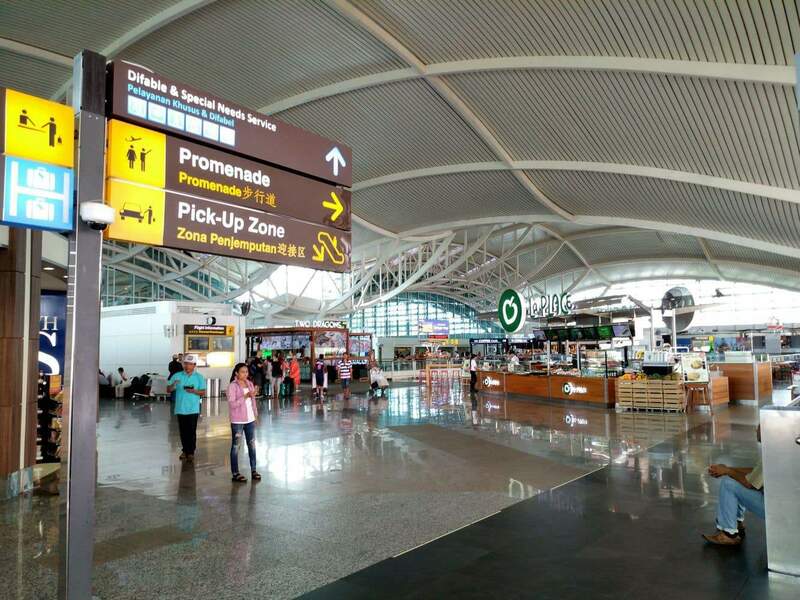 Here are some approximate taxi fees from Ngurah Rai Airport to the following locations. I guess the time is really up to you. 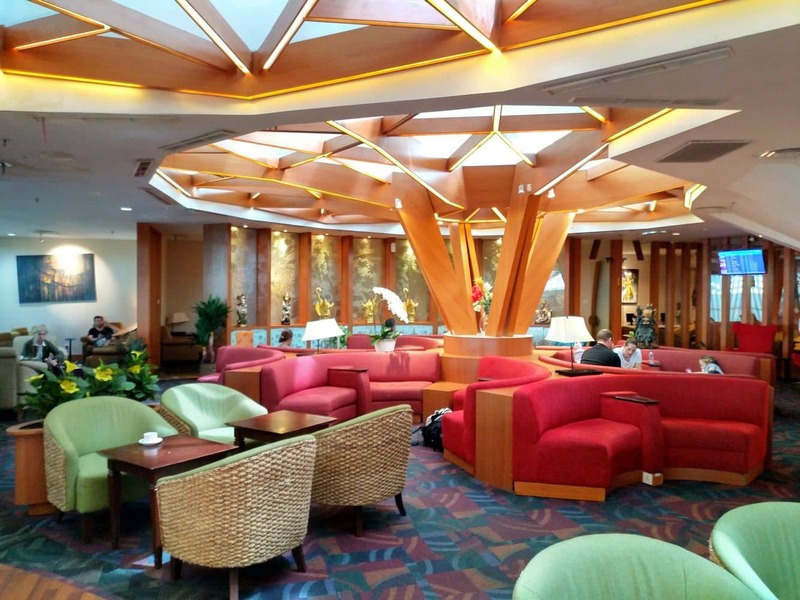 I personally try to arrive 3 hours prior to departure so I don’t stress about making it in time – that and i get to take full advantage of having lounge access. 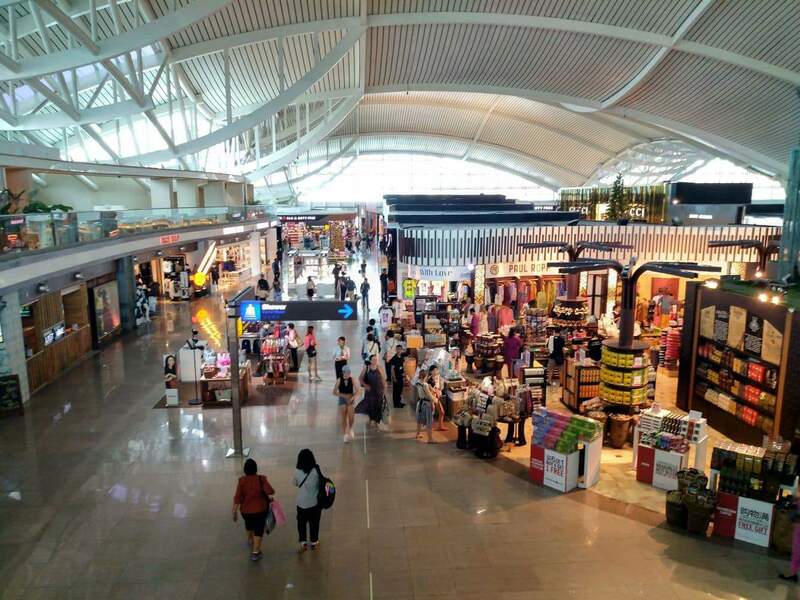 Usually, check-in closes 1 hour prior to departure, but when you factor in having to go through immigration and security, doing any duty-free shopping and getting a bite to eat, I say the earlier the better (ie the 3 hours before your flight – any earlier and check-in may not be open yet).